Friends of Israel Sci-Tech Schools is a U.S.-based 501-C3 organization. We are dedicated to supporting the Israel Sci-Tech Schools Network located in Israel. 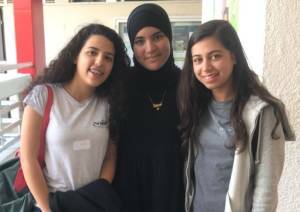 Israel Sci-Tech Schools Network is Israel’s largest independent educational network and leader in sci-tech education, serving close to 100,000 students at 237 educational institutions in 57 communities. Many of its 550,000 graduates have gone on to occupy leading positions in high-tech corporations, the military and the sciences. You will soon be able to read about our long-standing partners and supporters, from individual beneficiaries to industrial giants, from Government Ministries to the Israel Defense Forces and international foundations. Check back soon when the section is open. OR-TOV (‘a light for the good’), engages thousands of students and teachers who contribute in many ways to their own schools and to their local community. 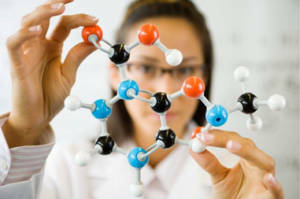 Our leading science and technology education aims to equip our students with tools for careers of the 21st century, the world of high-tech, biotechnology and science. 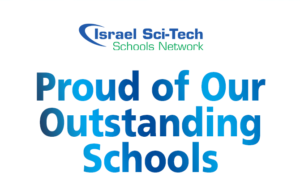 39% of Israel Sci-Tech Network’s comprehensive schools just won Outstanding Performance Grants from the Israeli Ministry of Education, for facilitating the most significant improvement among their students in a range of ethical, social and academic parameters.